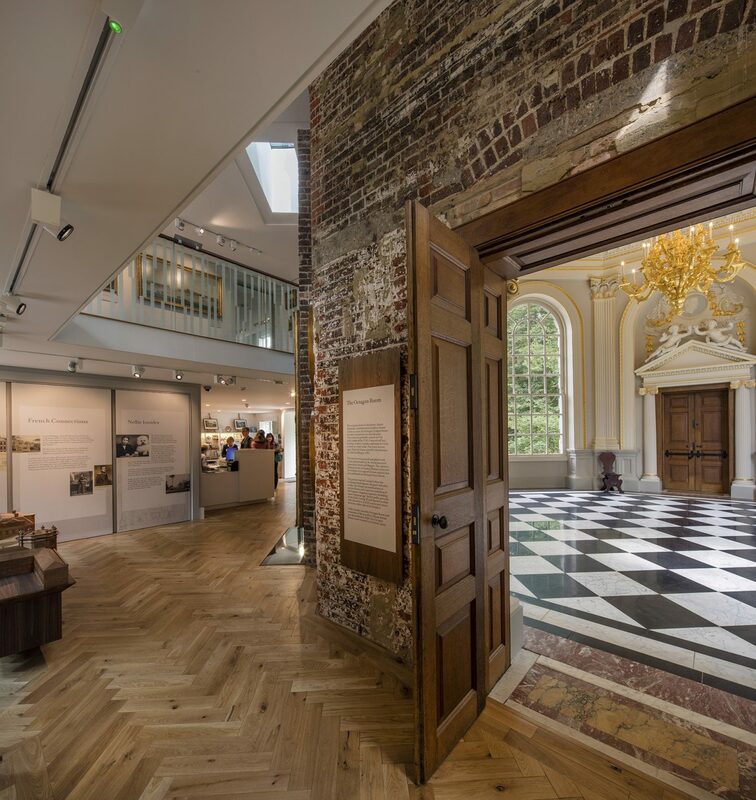 Two Insall projects in the London Borough of Richmond-upon-Thames have been named as Regional Finalists in the 2019 Civic Trust AABC Conservation Awards, which celebrates the highest standards in historic building conservation. 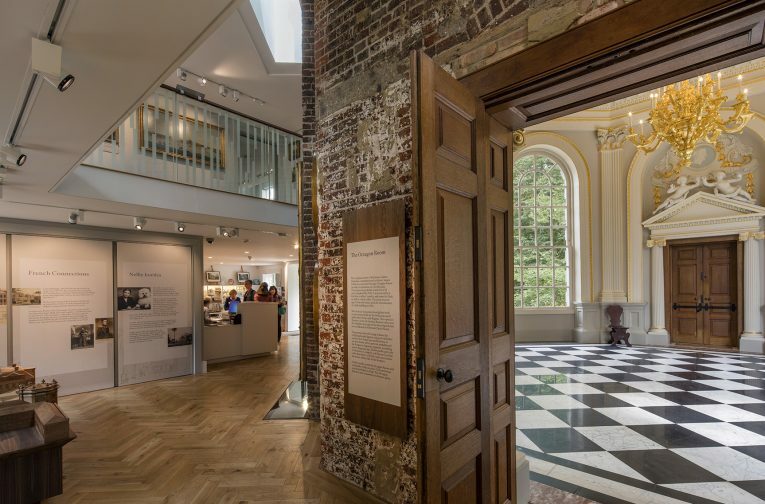 The Octagon at Orleans House Gallery was restored by Donald Insall Associates as part of a wider 17 month refurbishment project that sought to extend, remodel and consolidate the Octagon and adjacent galleries to form a lively heritage hub in the heart of Twickenham. 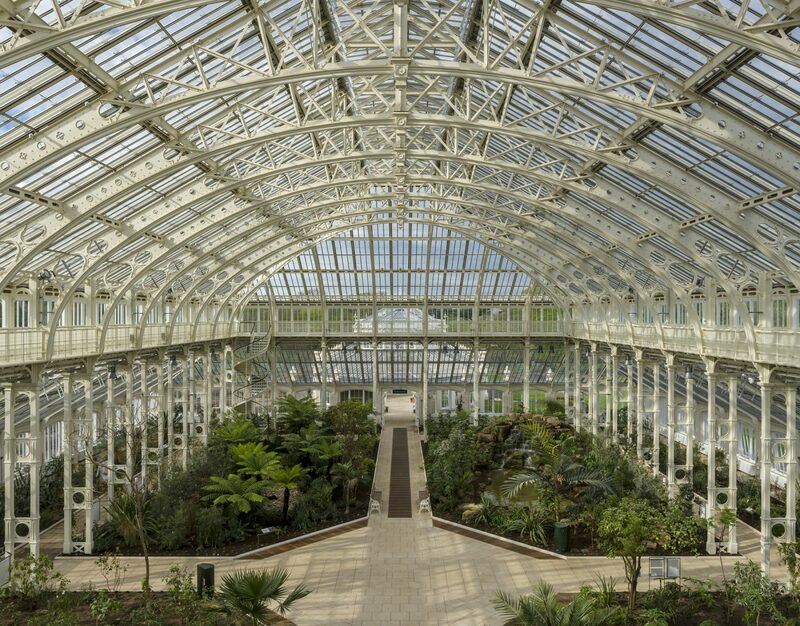 The Temperate House at the Royal Botanic Gardens Kew re-opened to the public in May this year to much critical acclaim. 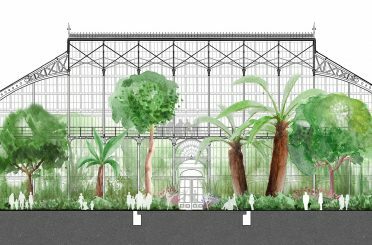 The five year project fully restored Decimus Burton’s Grade I-listed glasshouse — the largest surviving Victorian glasshouse in the world. 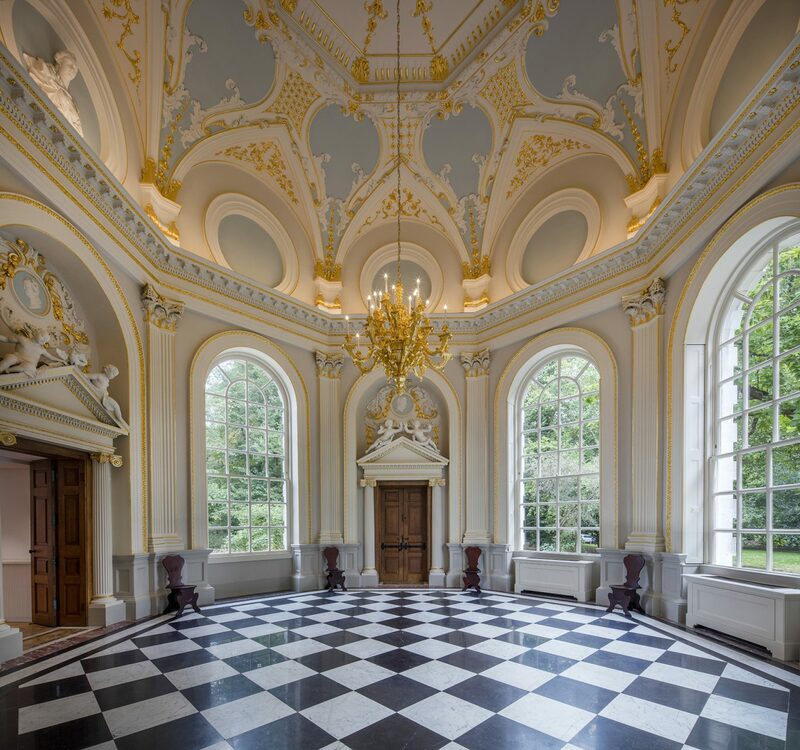 The project was recently awarded the Richmond Society Award. 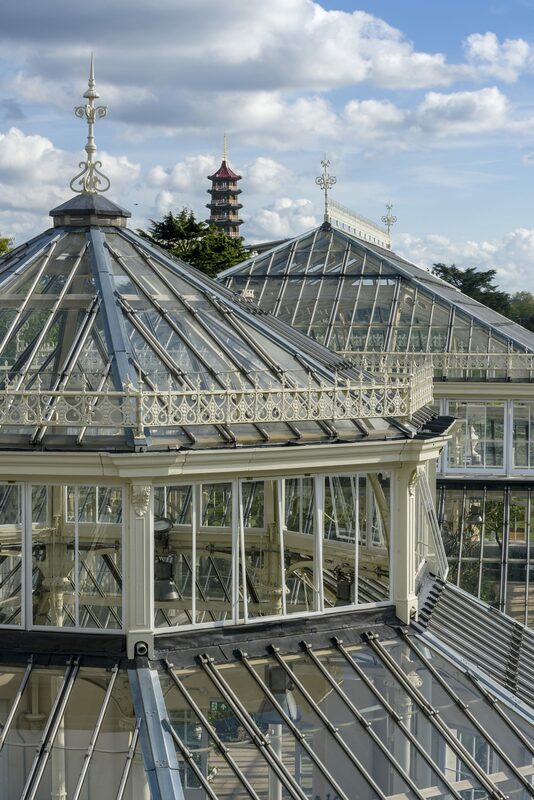 Both projects were preceded by a Conservation Management Plan, authored by Donald Insall Associates, which provided guidance on a particular heritage asset, its significance, threats and opportunities. 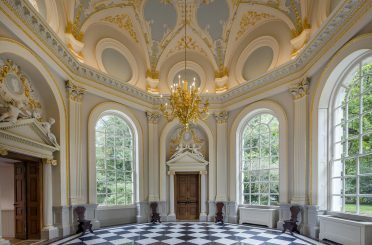 The complete list of AABC Conservation Award Regional Finalists can be viewed here.